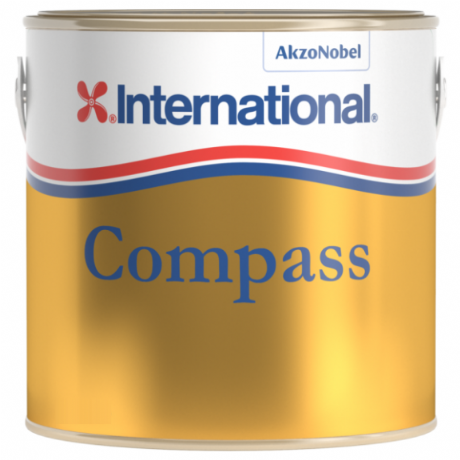 International Compass Varnish is a tough, durable polyurethane finish; resistant to scratches and surface abrasion, oil, mild acid/alkali and alcohol spills. Fast-dry formulation; minimises dust contamination Reduces work time: apply 2 coats per day, sanding only after every 2nd or 3rd coat. Contains HALS and UV absorbers protecting your wood from sunlight degradation and increasing the lifespan of the coating. Superior flow and application characteristics; ensure a smooth, professional finish. Light amber colour. Suitable for all internal and external woods; including oily timbers, such as Teak and Iroko.